By completing the FAFSA, you will be considered for various types of financial aid from several sources. 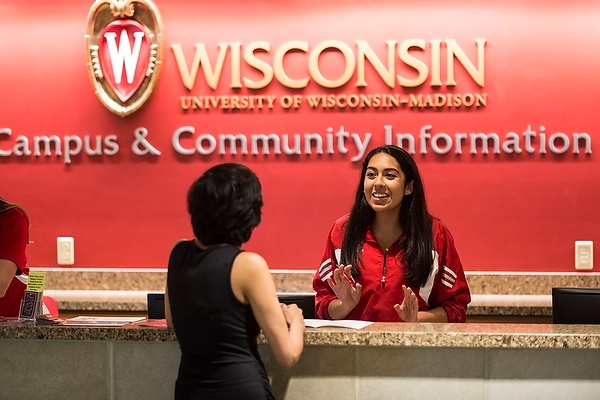 A commitment to WI resident students; it guarantees a period of free tuition & segregated fees to incoming freshmen and transfer students whose family's household adjusted gross income is $56,000 or less. 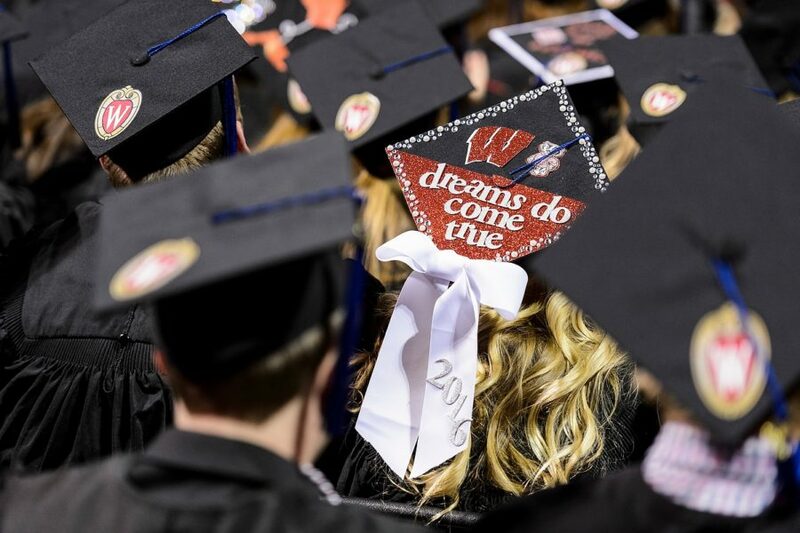 A commitment to WI resident, first-generation college students; it guarantees a period of free tuition & segregated fees to those who have successfully transferred from any of the two-year UW Colleges or select liberal arts associate degree programs. 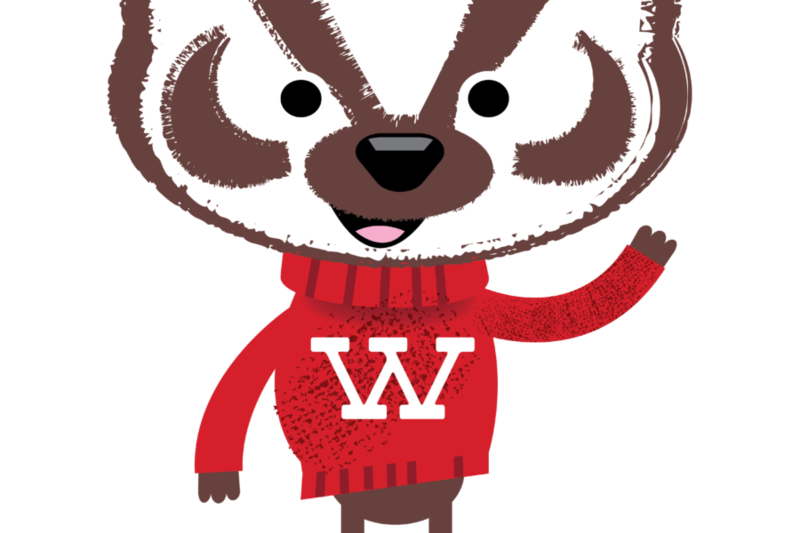 Designed to assist Badgers from low-income households pay for college through a combination of grants, work-study, and small loans. 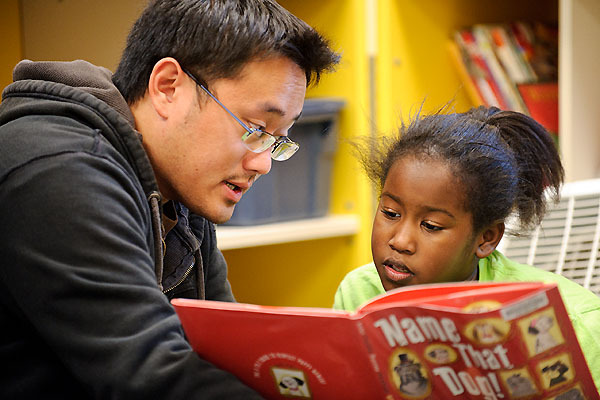 It includes a commitment to meeting a student’s financial need for four consecutive years. 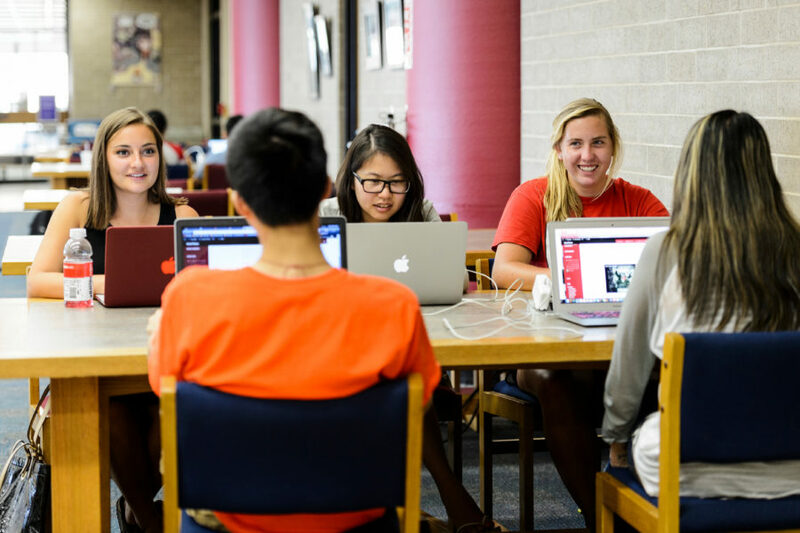 Students must apply online for UW-Madison scholarships through the Wisconsin Scholarship Hub (WiSH). Scholarships can also come from outside and private sources. 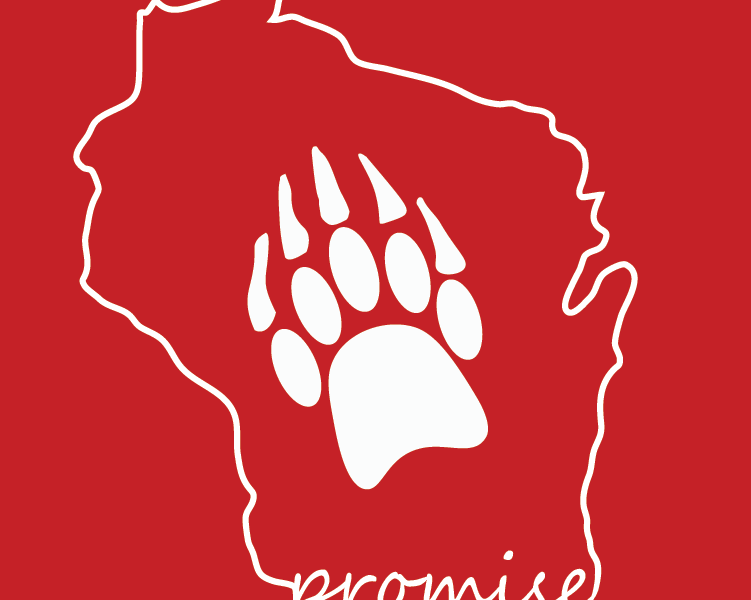 Available from both the Federal and State governments as well as UW-Madison for undergraduate students working towards a first bachelor degree. General eligibility is based on your financial need. Grants do not need to be repaid. 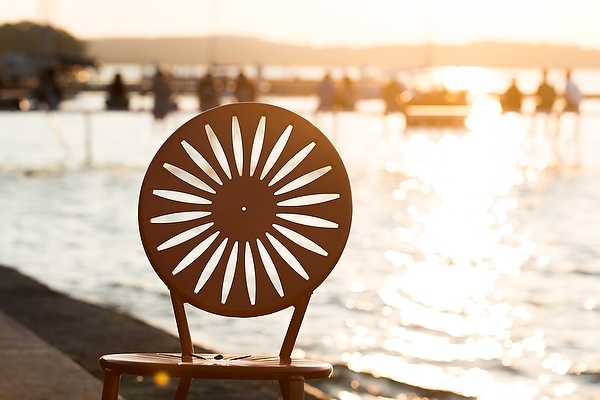 Even if your are not offered Federal Work Study, UW-Madison and the surrounding community are full of opportunities for students to work. 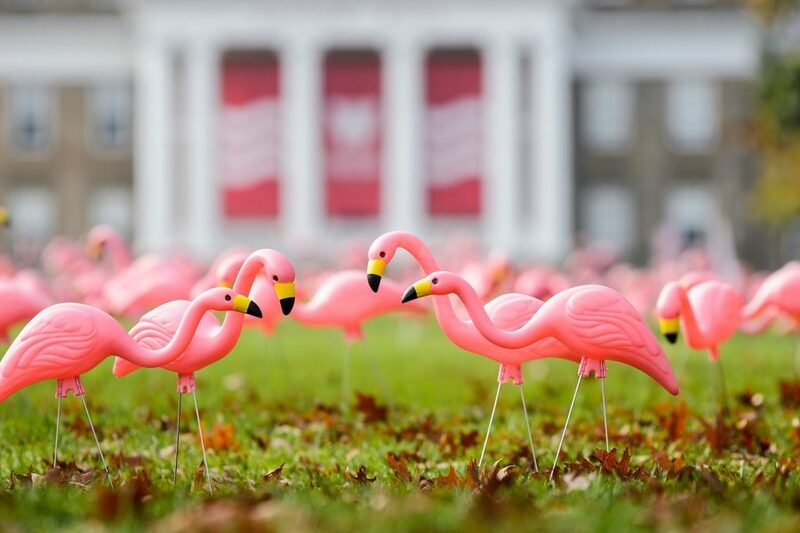 Our Student Jobs website is updated daily with new opportunities, both on and off campus. 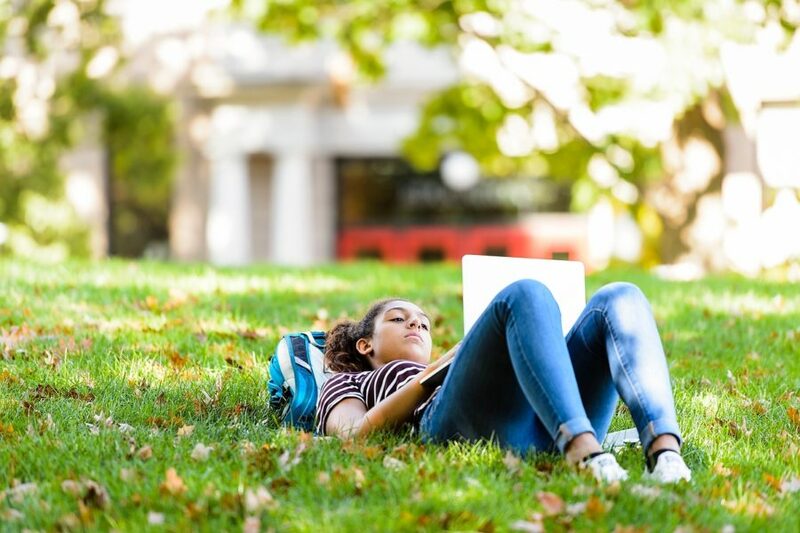 A federal student loan, made through the William D. Ford Federal Direct Loan Program, for which eligible students and parents borrow directly from the U.S. Department of Education at participating schools, like UW-Madison. 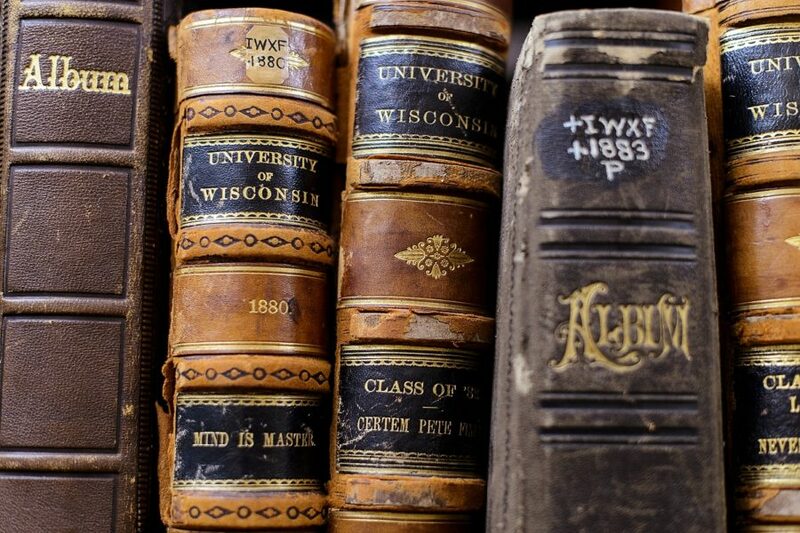 A variety of loans offered by and repaid to UW-Madison. Non-federal, private educational loans are offered by a lender such as a bank or credit union.